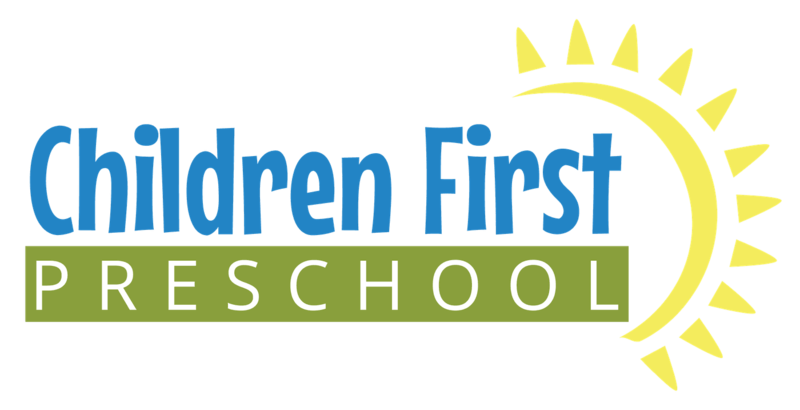 Children First Preschool is a nonprofit childcare center located in Hendersonville, Tennessee. We offer various options to meet the needs of a wide variety of families. Programming at Children First is based on three key principles for a well-rounded early-life experience: learning, playing, and exploring. The key to providing trusted care and excellent programming is our commitment to provide best-in-class child to teacher ratios as well as a dynamic programming where the children will learn and grow. At Children First Preschool, your child will become successful in gaining a self-identity that will stay with them long after they leave here.